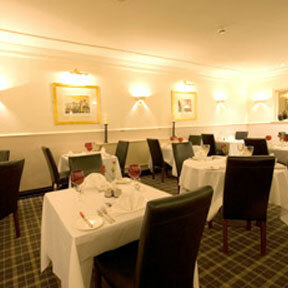 The Wortley House Hotel offers intimate dining facilities for guests and the general public. 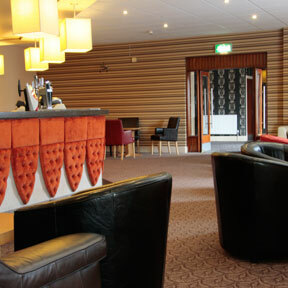 Dining guests can enjoy the relaxed informal atmosphere of our restaurant, or dine in the pleasant surroundings of the Cocktail Lounge. 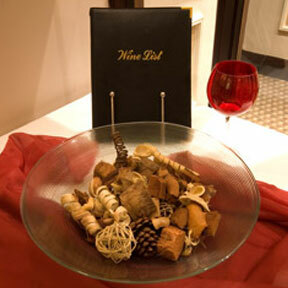 The hotel restaurant seats up to 35 and is ideal for smaller celebrations, anniversaries or birthdays. 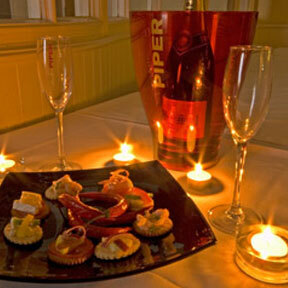 We are more than happy to cater for any special dietary requirements. 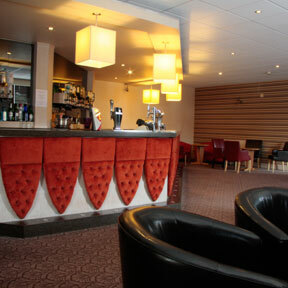 The Wortley House Hotel offers an extensive menu with a range of fish and pasta dishes. 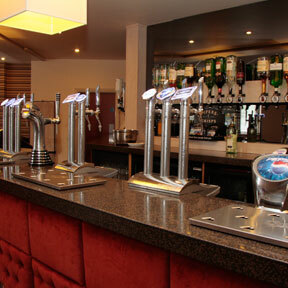 To book a table call reservations on 01724 842223. We offer a Sunday Lunch every week from 12 - 2pm. Main Course - £8.00 p.p. 2 Courses - £11.00 p.p. 3 courses - £13.50 p.p. Tea / Coffee - £2.50 p.p.